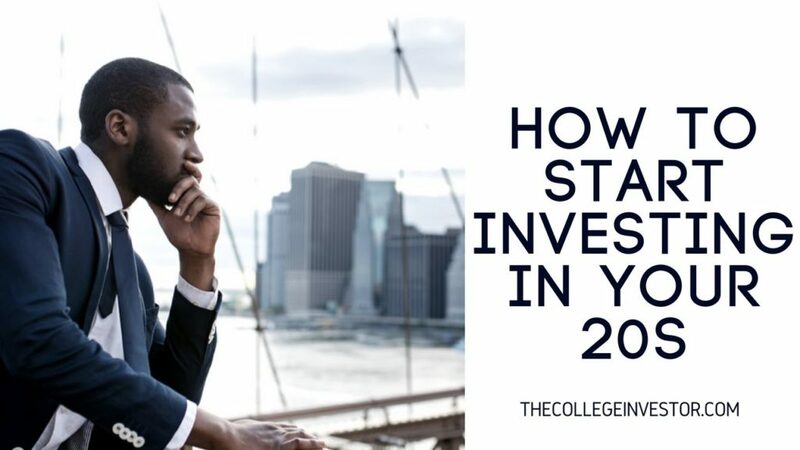 This video should give you great guidelines of what to think about when you are getting started investing. Nice video! May I know what is your occupation? Thanks!! Might be unnecessary and useless to comment but its just bothers me enough to type it.. IRA means individual retirement account. Its "I.R.A." Like an acronym. Not "IRA" like as if its a person's name.. Highly recommend starting right now, what ever money you have just start NOW.